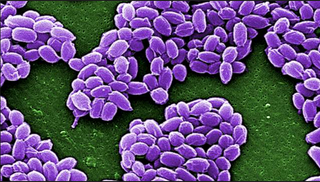 Remember when we found out that a Defense Department lab sent live anthrax from a Utah Army lab to 28 different places in the US and one military base in South Korea? It didn’t stop there: The deadly lab samples were also sent to Canada and Australia. While no one has been harmed, the incident isn’t the first time government employees have mishandled incredibly dangerous potential bioweapons. Canada and Australia are two chill Commonwealth lands, known for their vast stretches of sparsely inhabited landscapes and plastic money. Their friendly relationships with the US mean this embarrassing foray into goof-up bio-terror won’t cause an international incident, but hopefully it’ll up the standards for making sure the Pentagon double-checks that its packages aren’t potentially lethal before sending them to allies and partners.